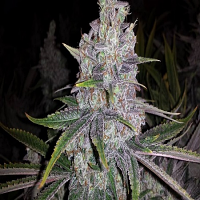 Superstitious Regular by Bodhi Seeds is an incredibly exceptional strain that induces a warm and euphoric up effect. 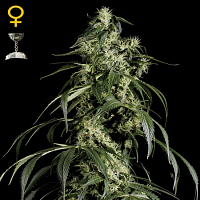 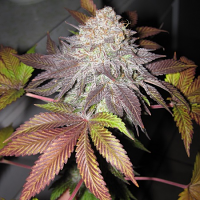 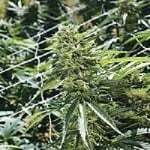 Perfect for growing weed indoors and outdoors, these weed seeds contain genetics such as Stevie Wonder x Snow Lotus and flower within as little as 9 weeks. 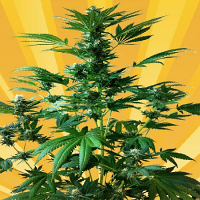 These seeds are always a popular choice amongst beginner and experienced cannabis growers, so grab them quick!